Andy Townsend praised the attitude shown by Liverpool after they recovered from conceding an early goal to seal a 2-1 home win over Burnley. The Merseysiders fell behind to Ashley Barnes's seventh-minute strike and struggled to find their fluency before Georginio Wijnaldums scored in added time at the end of the first half. 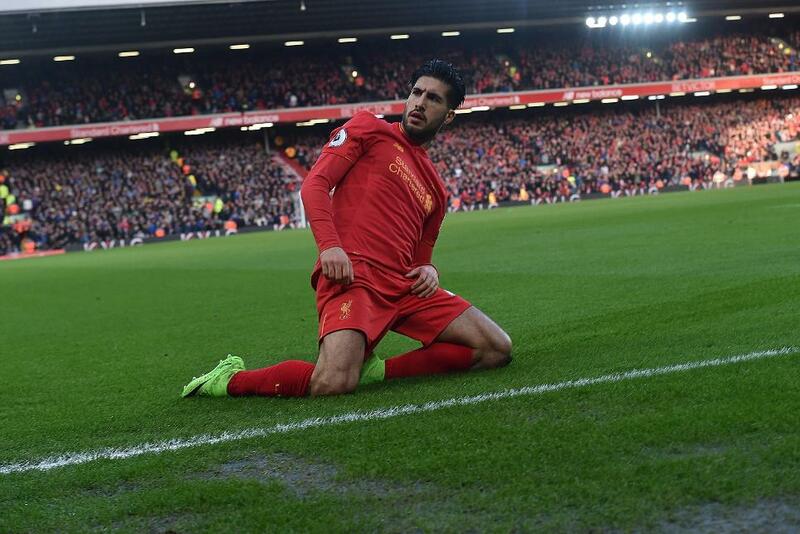 Emre Can then produced the winner on 61 minutes and Townsend was impressed by Liverpool's spirited recovery. "There’s nothing worse than when you get off to that poor, sloppy start at home," said Townsend, speaking in the video above. "You learn a lot about your players in that respect and today Klopp will be absolutely delighted with the way they showed courage to front up that situation and turn it around."